Tax season is coming up. Call us today to start preparing your quarterly taxes. 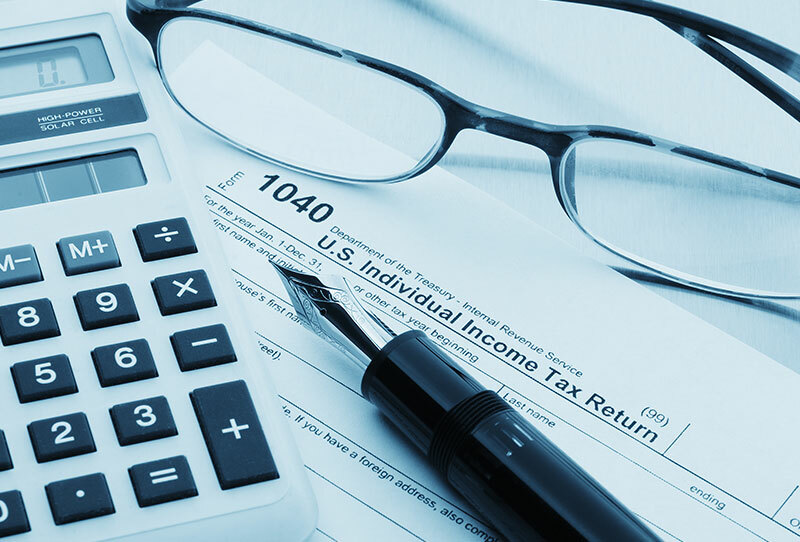 For tax preparation in Wyckoff, NJ, you can count on Andrew Michael Scheff CPA, CPA LICENSED IN NY & NJ at Andrew Scheff. 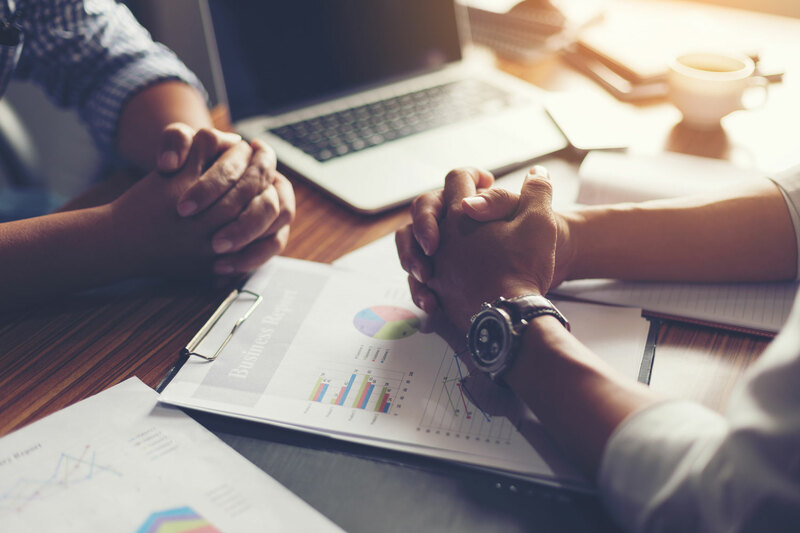 Andrew Michael Scheff CPA assists taxpayers and small businesses with taxes in Wyckoff, NJ and the surrounding communities. Whether you are an individual or a local business in or around Wyckoff, NJ, Andrew Michael Scheff CPA, has years of valuable experience as an IRS registered tax preparer. 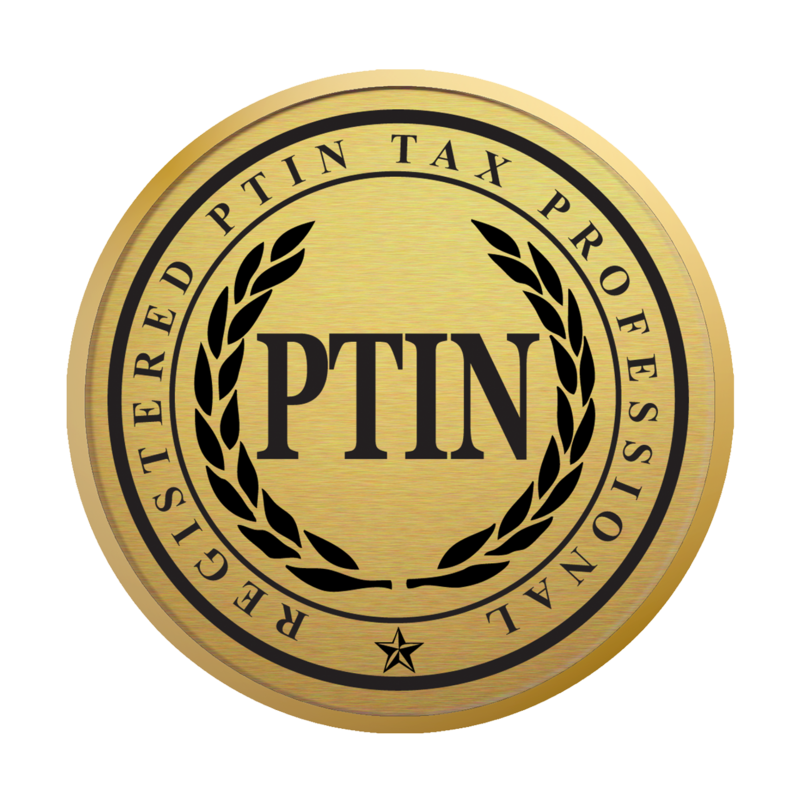 Contact Andrew Michael Scheff CPA, CPA LICENSED IN NY & NJ, tax filing specialist in Wyckoff, NJ, for help with your taxes.